Published and Traditional Salary Surveys: These come from the government, associations or consulting firms and offer a broad perspective, though they may not be entirely up-to-date or match your organization’s structure, location or size. Online Salary Data Sources and Compensation Management Software: There are now online resources that offer self-reported salary data from employees. These sources are very timely, easy-to-use and more cost effective than traditional sources. 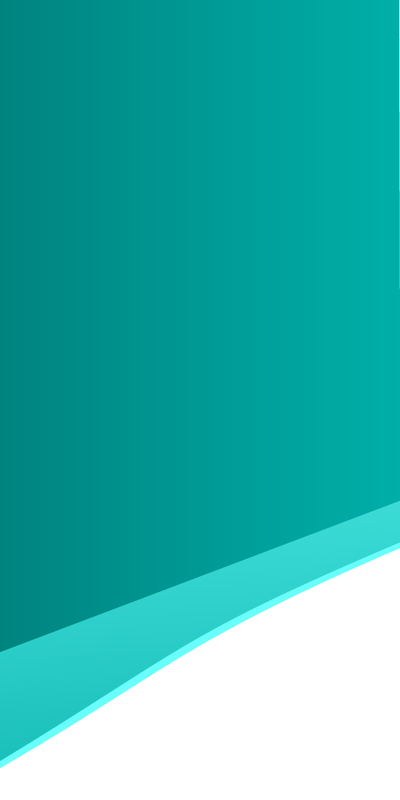 PayScale is an example of a provider of online salary data and salary software. Custom Salary Surveys: Several firms are available to custom design a survey just for your business.These types of surveys are often very accurate and very expensive. Calculate the midpoint of your salary ranges: The first step to creating a pay range is finding its midpoint. The market midpoint is the median value of the aged, weighted market data for the position or positions. It is useful to find because it will eventually help you set your minimum and maximum salaries for a particular pay range. Calculate the range spread of your salary ranges: The spread between the minimum and maximum salaries in a pay range will depend on many variables within your organization and your compensation policy and practices. Generally, pay spreads are narrower for lower-level jobs, and wider for higher-level jobs. Calculate the minimum and maximum pay ranges: The final step to creating a salary range is determining the minimum and maximum for the range. After you calculate the midpoint for the salary range you’ll be able to complete this final step. 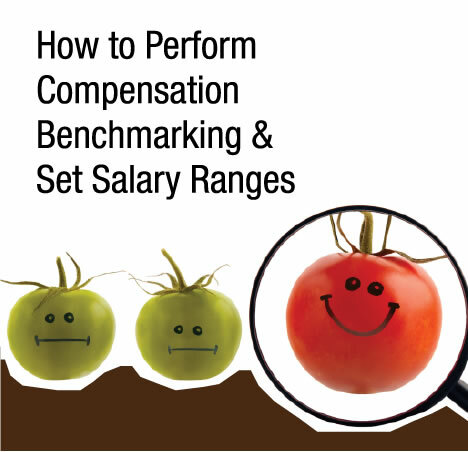 For a more detailed explanation on benchmarking comp and setting salary ranges, download the full ebook.